Carrie on January Cover of Allure Mag! Sneakpeak Here! Thread: Carrie on January Cover of Allure Mag! Sneakpeak Here! I saw that tonight and taped it!!! Was so excited and happy for her and us!!!! Gorgeous. I love the mature look. It must be the February issue though b/c Drew Barrymore is this month's cover girl. Wow, what a beautiful face . Allure always does amazing photo shoots. Cannot wait! New pictures! Gorgeous! It is cuz if it was the January issue it would have been out by now. true. It must be February. My bad. 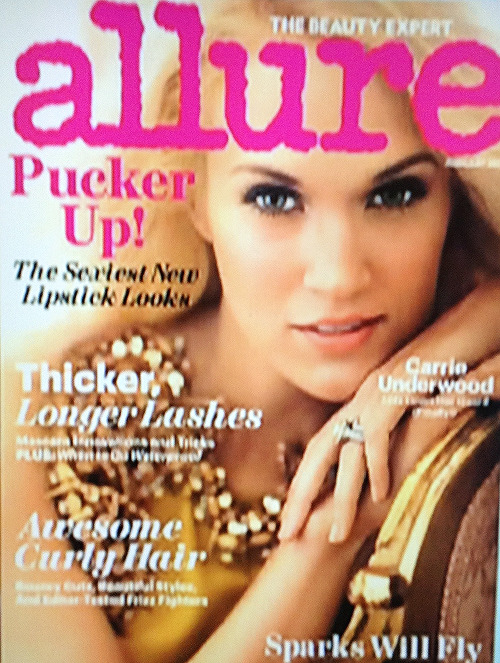 Thanks AJ and Tee for sharing this with us; Carrie looks absolutely beautiful on the cover. Thanks for the info.. now the next question is when does this magazine hit the stands? Thanks CarrieUK! That was a great segment- she seems really comfortable in herself. The cover is stunning! I cannot wait to see all the pics and read the article. Courtesy of c-underwoodnews on tumblr...love it!! 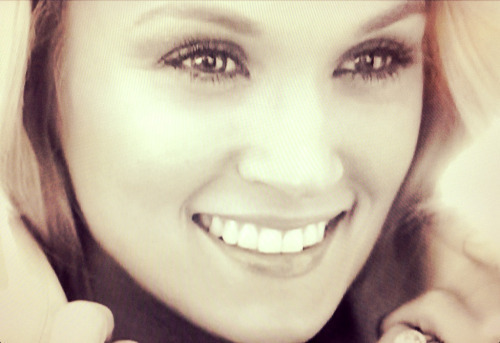 and I saw this pic posted by carrieunderwoodcountryqueen on tumblr as well from Allure!